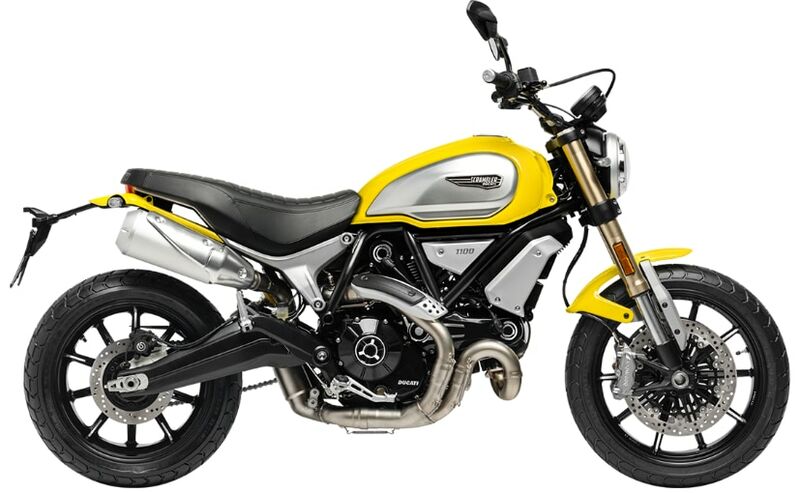 The bigger and more powerful Ducati Scrambler is targeted at a section of riders seeking more performance from the neo-retro styled Scrambler. Ducati India has launched the new Ducati Scrambler 1100 with prices starting at ₹ 10.91 lakh (ex-showroom). The Scrambler 1100 is available in three variants - the base Scrambler 1100, Scrambler 1100 Special, and Scrambler 1100 Sport. 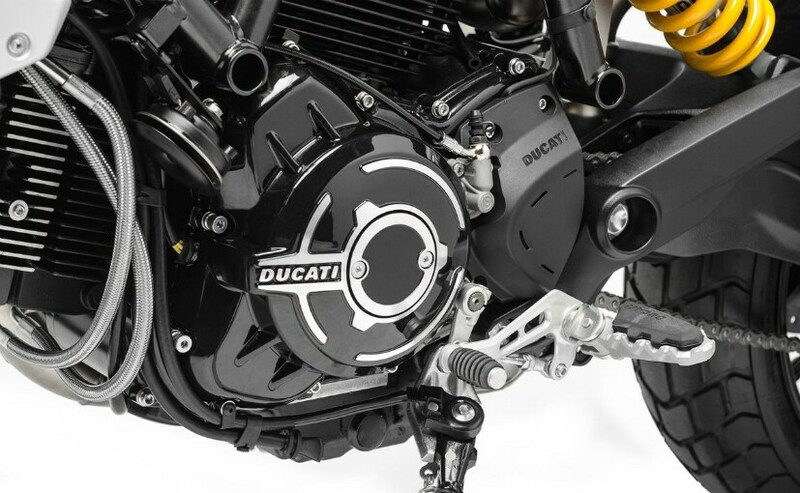 The Scrambler 1100 is the top-of-the-line model in the Scrambler family and it has a bigger engine and more technology. The Scrambler 1100 Special is priced at ₹ 11.12 lakh (ex-showroom), and the Scrambler 1100 Sport is priced at ₹ 11.42 lakh (ex-showroom). Targeted at riders looking for a neo-retro performance naked, and even for riders within the Ducati Scrambler family to upgrade, the Scrambler 1100 features a new 1,079 cc engine, which makes 85 bhp at 7,600 rpm, and 88 Nm of peak torque at 4,750 rpm spread over a wide rev range. "The Scrambler range is not only one of our bestselling ranges here in India but the most versatile across all product categories within the big bike segment here in the country. With product appealing to almost every rider style possible the Ducati Scrambler provides a thrilling and unique riding experience. The all new Scrambler 1100 range of motorcycles are a true hipster with a lot of road presence and an extremely capable engine making its performance one of the best in class. It is a carefully thought out motorcycle in this segment with dripping technology and safety features like cornering ABS, traction control with an aim to meet the needs of even the most demanding, expert motorcyclists. This motorcycle has been designed to translate the freedom of expression characteristic that the Scrambler stands for and glorify the Land of Joy spirit," said Sergi Canovas, Managing Director, Ducati India. The Scrambler 1100 gets a redesigned chassis and a host of electronic rider aids. 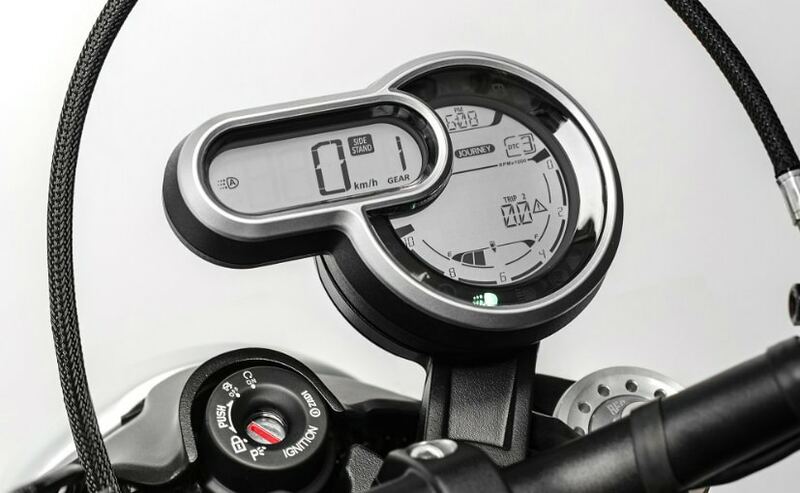 The ride-by-wire throttle features three riding modes - Active, Journey and City. Active has the full 85 bhp with aggressive throttle response, while Journey also has the maximum 85 bhp on tap, but with a smoother throttle response. City has power dialled down to 75 bhp with a smooth throttle response. The Scrambler 1100 also features a four-level traction control system, and Bosch cornering ABS, along with big piston brake pads, adjustable clutch and brake levers. The 1100 also comes with new, specially designed accessories and a dedicated apparel line. The 1100 is available in '62 Yellow and Shining Black color, with the Sport and Special in their own dedicated Viper Black and Custom Grey with yellow highlights on the tank color schemes respectively. The bookings are now open across all Ducati dealerships in Delhi - NCR, Mumbai, Pune, Ahmedabad, Bengaluru, Kochi, Kolkata & Chennai.